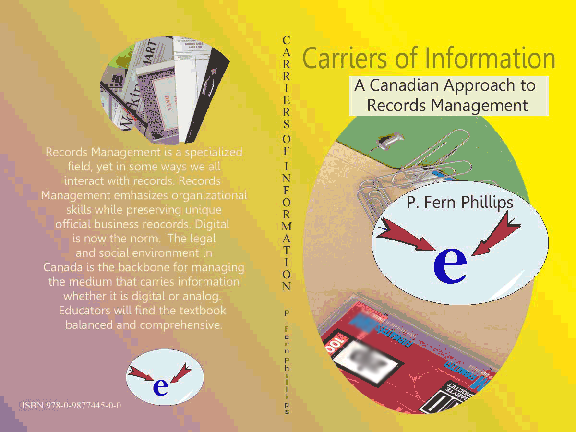 Digital information is now the norm, yet traditional principles of records management are enduring. The Canadian social and legal environment sets the stage for applications and programs. The methodology and models help preserve unique business documents of an organization. Educators and managers will find this text is a wealth of balanced course material useful for curriculum and training. Published August 4, 2013 at 576 × 432 in Digital Gallery.